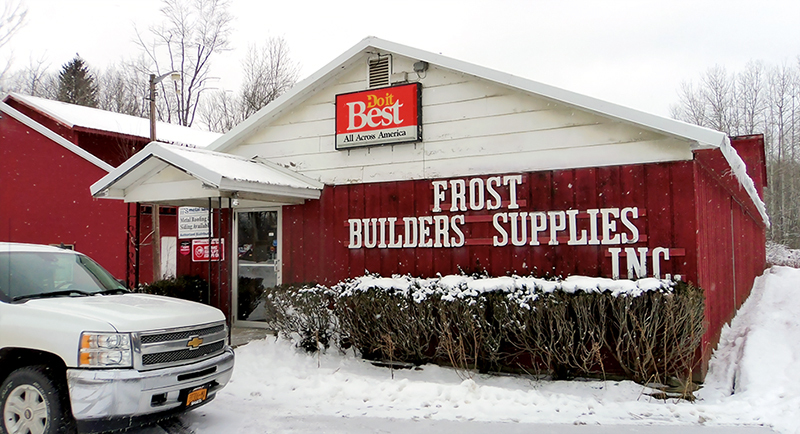 Wood & pellet stoves, wood furnace, lumber, hand & power tools, hardware, plumbing, heating, electrical supplies, doors & windows, roofing & siding materials, bath & kitchen fixtures, paint & stain, lawn & garden, display fixtures & much more. 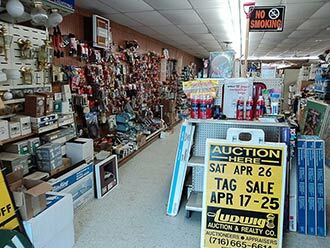 A great opportunity to buy building & hardware supplies at rock bottom. Be sure to mark your calendars !